Once in a decade waterfront development opportunity in the heart of Alexandria Bay. Huge foot traffic, major artery in and out of village. Direct views of Boldt Castle and St. Lawrence Seaway. 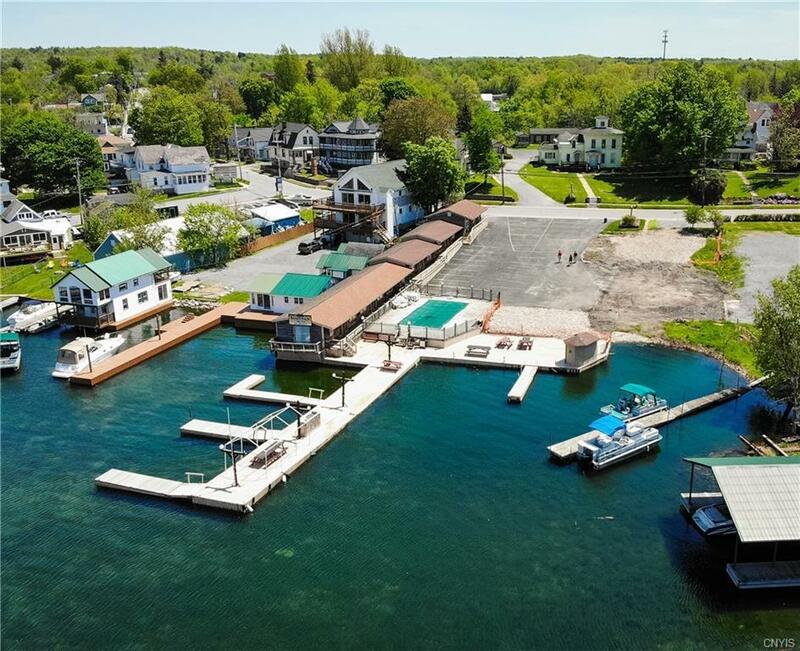 Has 110 ft. of prime waterfront with existing dockage of 200 ft. boutique motel, mixed retail, commercial, marine, townhouses. Zoned Marine Development. Additional acreage with elevated views available directly across the street with 2.08 acres. Call now locations like this are rare to find. Nearest Cross Street: Miller Ave.